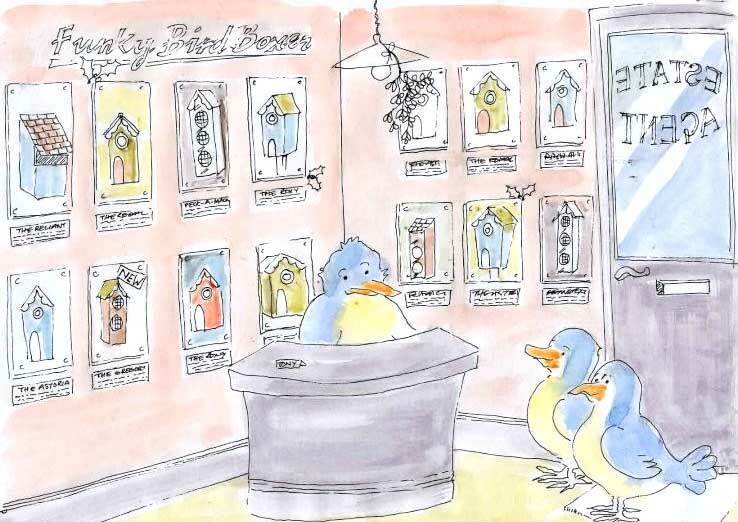 Here's a cartoon from our friend at Funky Bird Boxes. Enjoy. Happy Gardening. We have a specific category for gardening .